In Houston, a PEX (cross linked polyethylene) plumbing system is the way to go if you want to replace your existing leaky galvanized pipes or are constructing a new home or business. 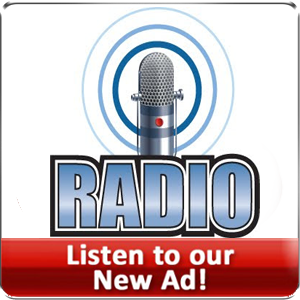 The installation can be completed in less time than with traditional materials and lasts much longer. Because of the flexibility of PEX pipes, they are easy to bend which means fewer accessories, fewer connections and reduced leakage. A piece of flexible PEX tube can be expanded three times the diameter making it resistant to freezing damage. 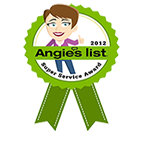 Give us a call at 713-714-2301 today for fast and friendly Sugarland or Houston PEX repiping service. 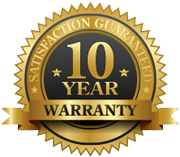 Our Houston PEX piping company is reliable and we guarantee our work. Our PEX piping professionals will arrive at your door on time and tend to your plumbing problems immediately. You will be given a reasonable estimate for PEX repiping in Houston or Katy before starting the work. The PEX piping plumbers on our team will make sure that the work is done on time and all expenses are within your specified budget. Call us and our customer support any time of the day or night for fast, friendly and reliable PEX repiping in Houston. Our PEX pipe replacement service features expansion fittings therefore dry fitting is not a thing that you will have to worry about. The flexible PEX tube and the expansion rings are expanded initially before the large fitting is inserted. This way PEX pipes shrink back around the fitting creating a strong connection that can hold tight with a significant force. Our PEX pipe replacement service is a sure bet for those who are concerned about corrosion and other soil related problems. 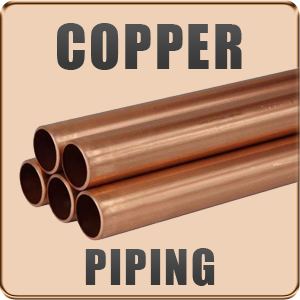 These pipes don’t have the issue of low water pressure and pinhole leaky galvanized pipes as found in copper or other materials. 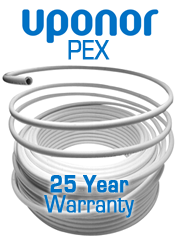 PEX pipes are more safe and affordable than copper tubing. 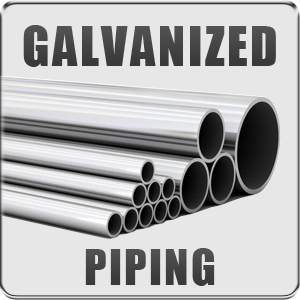 Studies have found that PEX piping is the best choice if you want to avoid health-related issues that copper or galvanized pipes cause in Hayward and River Oaks. 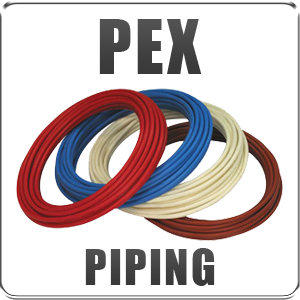 In essence, PEX piping is flexible, needs fewer fittings, reduces leakage, is freeze resistant, resists scaling, resists pitting, retains more heat in case of hot water lines, prevents condensation in cold water lines, expandable up to three times its diameter, reduces low water pressure, does not require solvents or harsh chemicals during connections, comes with a lead-free system, in compliance with water purity requirements and is backed with a warranty. So call our company for PEX repiping in Houston or The Woodlands right away.